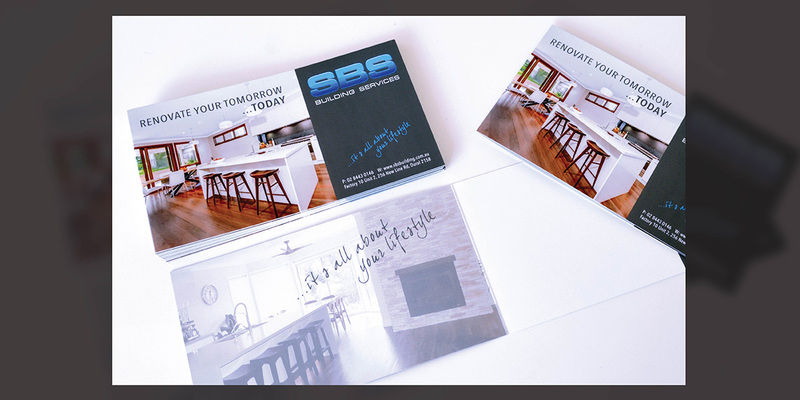 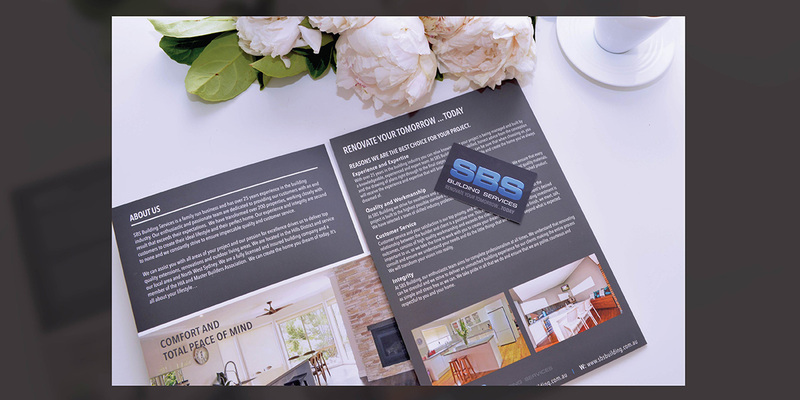 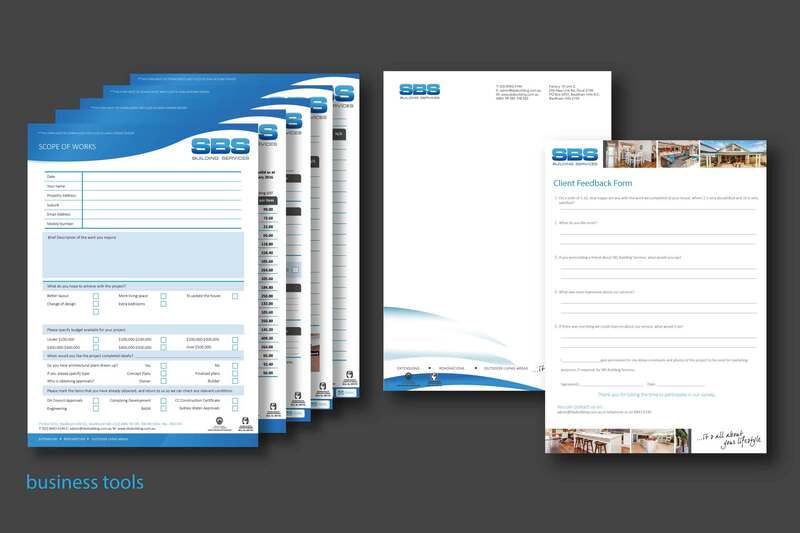 SBS Building Services initially started as a construction business, then slowly developed their expertise into the upscale renovation market. 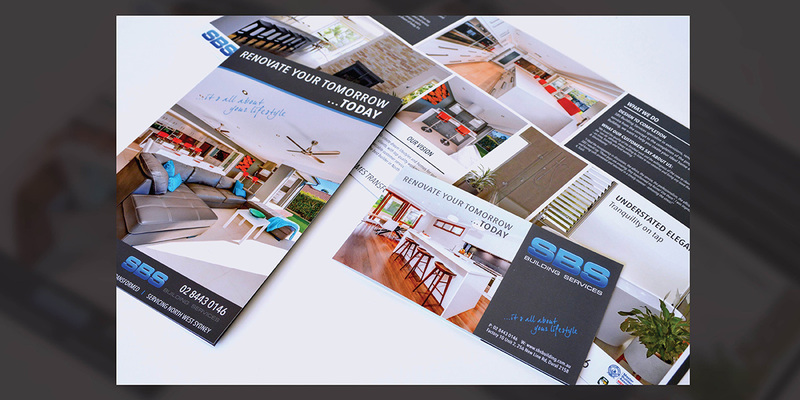 Here is where Living Lines were requested to work on a concept for a stylish new corporate brochure to inspire new high-end clients. 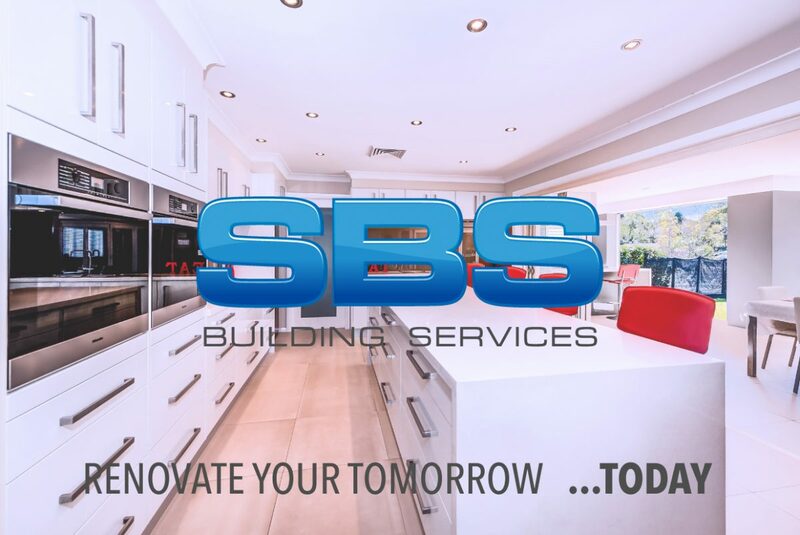 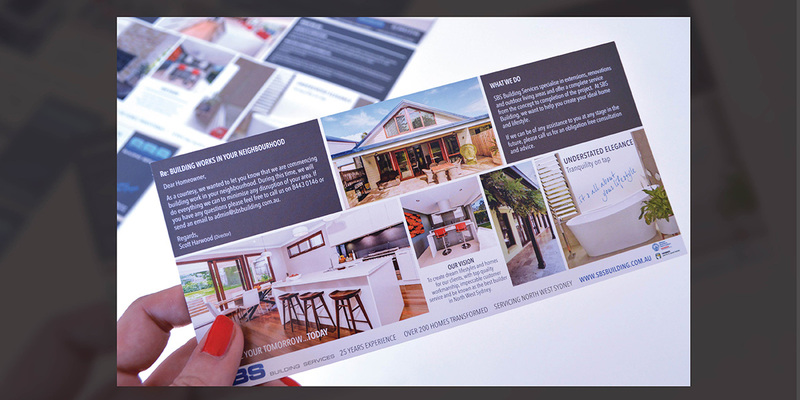 Following Living Lines consultation with SBS Building Services, it was clearly identified a major concern was the conflicting perception about who the decision maker is, when completing most home renovation projects. 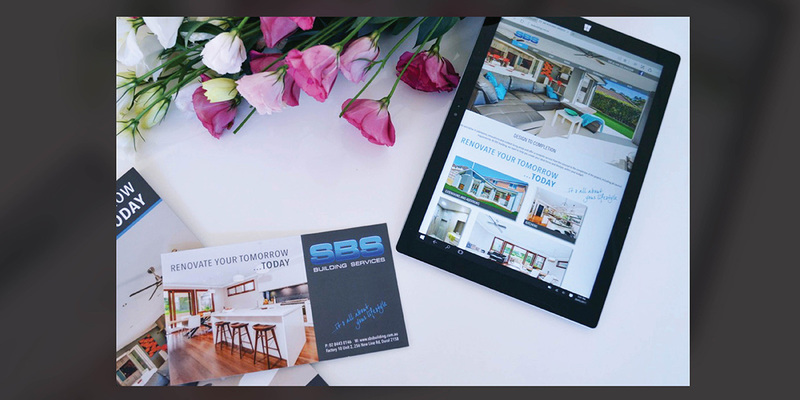 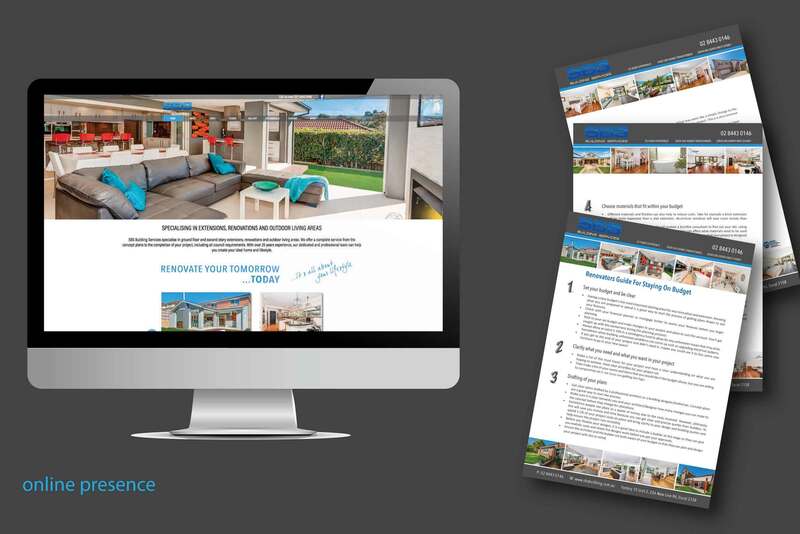 For this reason, it felt justified for the concept submitted to SBS Building services be designed to connect with and inspire the home maker with a ‘Life and Living’ feel throughout the decision-making process, choosing to connect with women as well as men. 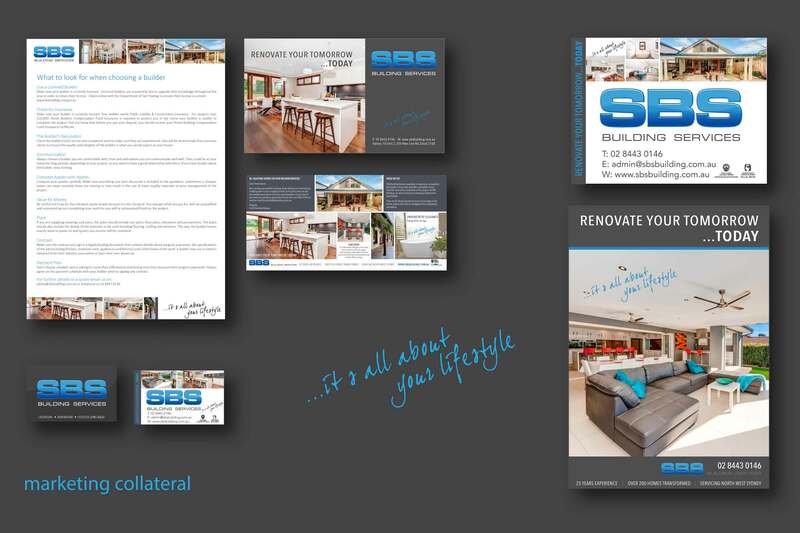 This led to the deduction to re-focus the complete brand to ensure it connected with the true lifestyle aspirations of the target market.